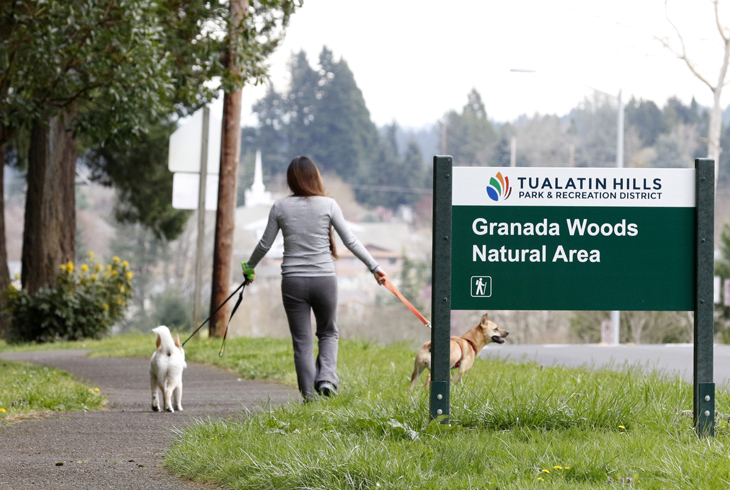 Granada Woods Natural Area is an almost three-acre undeveloped wooded area in Aloha on SW Bany Rd. just east of SW 185th Ave. (directly across the street from Errol Hassell Elementary). 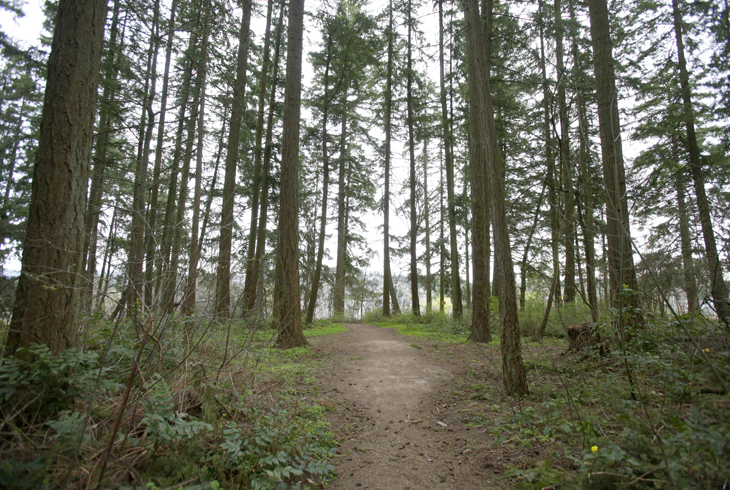 This natural area has a paved path that winds through the trees, accessible from SW Bany Rd. 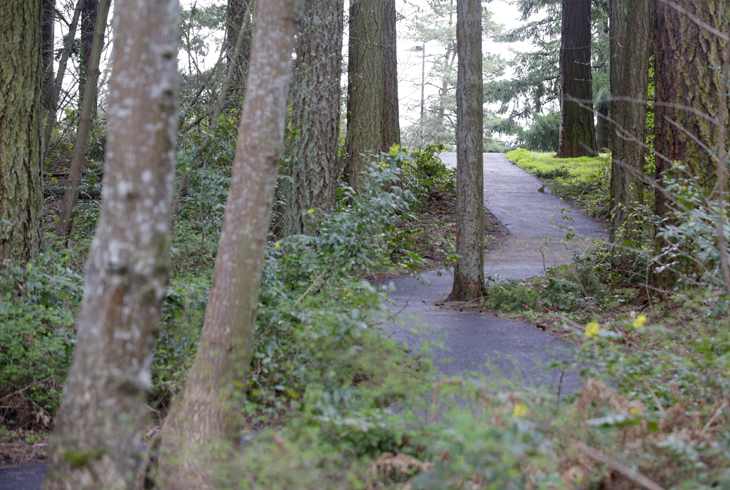 The site can also be accessed on its north side from trails at the ends of SW 182nd Ave., SW 181st Pl., and SW 180th Pl. Granada Woods Natural Area is a site commonly used by scouting groups for stewardship projects, including removal of invasive species and native plantings.